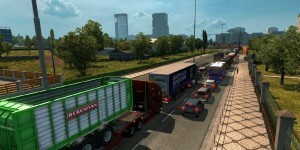 This is my traffic mod which I have built in many days of testing different parameters of the Ai traffic. 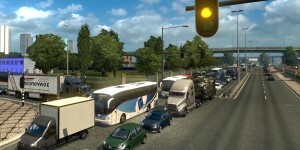 The foundation of this mod was possible thanks to Piva’s mod, Traffic Density from which I have kept those few parameters which I have not fully understood. Thanks also to Frachti and Brainiac for having explained to me a few parameters. - spawn_daytime_rates, important to set the density per hours and even half hours on rush periods of the day. - semaphore_profile.sii, I adjusted some parameters to increase traffic fluidity in cities, essential for high traffic density. 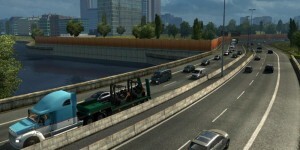 - improved semaphore cycle on roadworks. The duration of red on both semaphores is now 12 seconds. - tested on game version 1.26.4.3. Tested also on ProMods, RusMap, Southern Region map and ROS. 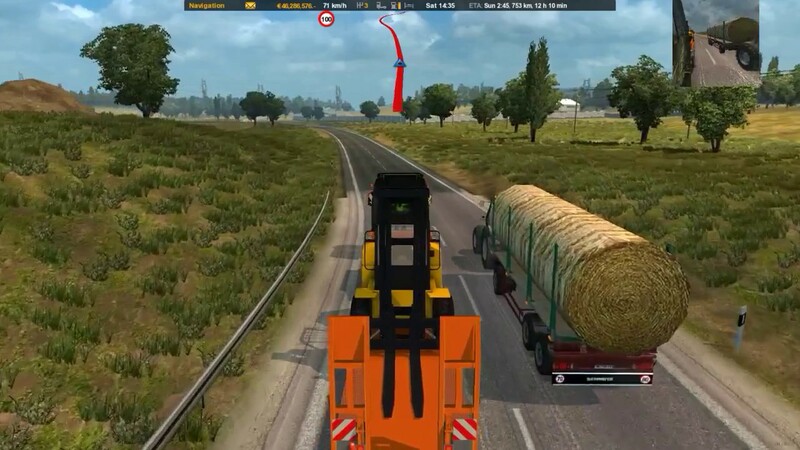 If you wish to keep the reduced ProMods semaphore cycle you can remove semaphore_profile.fld.sii and semaphore_profile.med.sii from def/world. 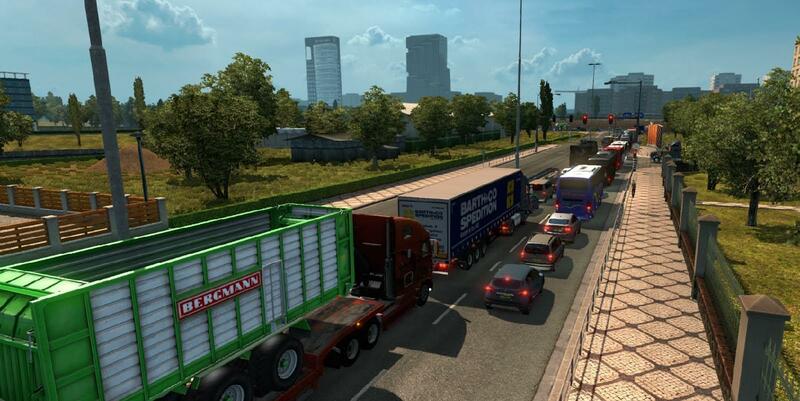 However for the correct working of my mod you should not delete traffic_lane_Promods (otherwise due to the high traffic density of my mod, you may not be able to overtake any vehicle on local roads, besides you will have too many vehicles on the local roads during the night. Re-uploading this mod is only allowed by keeping the original link and credits. I am new to this mod thing. Am I supposed to make a zip folder in the the mod folder containing this mod or just leave it out? I don't see a new mod that's why.